You've already discovered the joys of owning one of the most powerful lasers in the known universe; now it's time to expand. 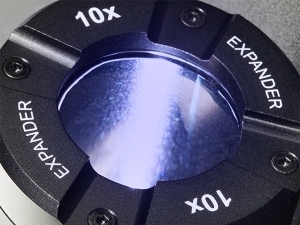 Our adjustable focus beam expander makes it possible to reduce the diameter of your laser's beam at maximum range - increasing the effective range of your laser by up to 10 times. Expander works with only the Arctic, Krypton and Lunar (sold separately). 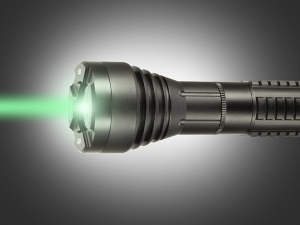 The Expander works with all Spyder 3 lasers, but let's take the Krypton as an example. At a range of 500 meters, the Krypton's beam diameter is 750mm – already pretty small. 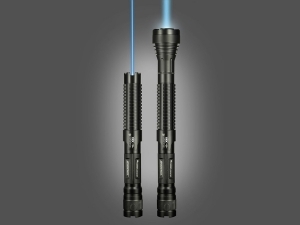 With the Expander, the Krypton's beam diameter is just 95mm, allowing for pinpoint targeting and a lot more possibilities to utilize your laser's power. 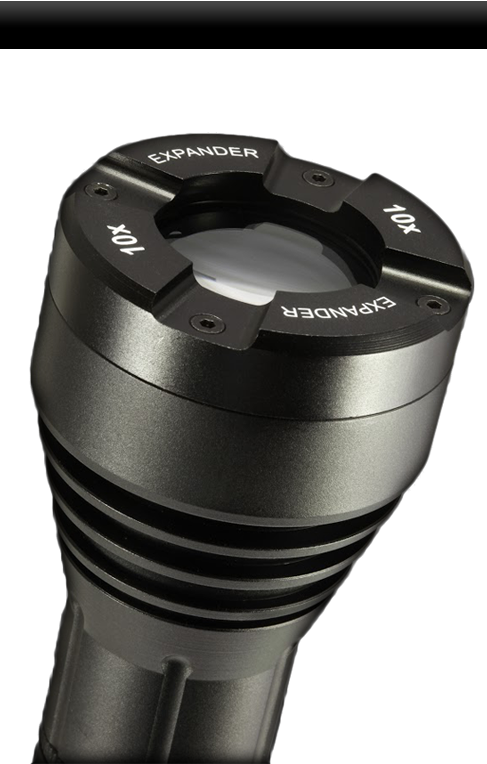 The Expander also has an adjustable focus, which lets you choose exactly how precise you want your laser to be at any given distance. 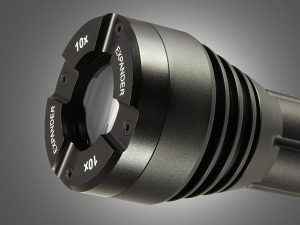 At maximum range, the beam expander makes it possible for you to pinpoint whatever you like, without losing the sharpness of the beam or the original power of your Spyder 3 laser. We guarantee delivery to every country in the world or your money back. We guarantee your purchase will be free from defects for a full year from the date of receipt. We guarantee a 30-day money back return policy. We guarantee that the Expander is 100% legal under U.S. federal law and federal safety requirements.